“I know that my redeemer liveth. At eveningtime it shall be light” Zech. 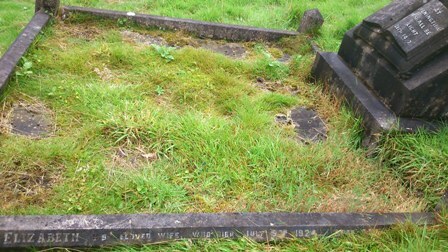 14.7.
who died April 24th 1913. Aged 73 years. 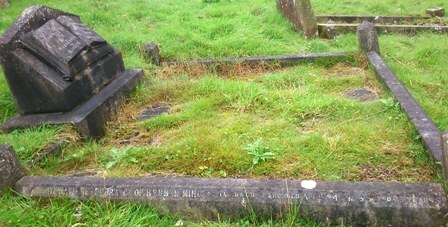 Also Elizabeth his beloved wife who died July 5th 1924.